We believe every organisation has a responsibility to continuously assess the environmental impact of what they do and The Coleman Group is no different. Our environmental management systems and procedures have been accredited by BSI to ISO 14001 but we are constantly looking for ways to improve our quality and environmental performance, demonstrating our commitment through initiatives that go beyond simple compliance. 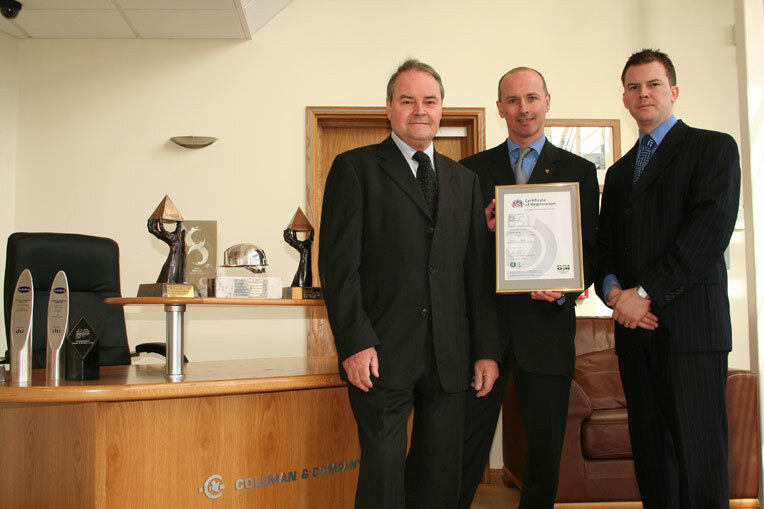 For many years Coleman & Company leads the industry in the recovery and re-use of waste demolition materials. 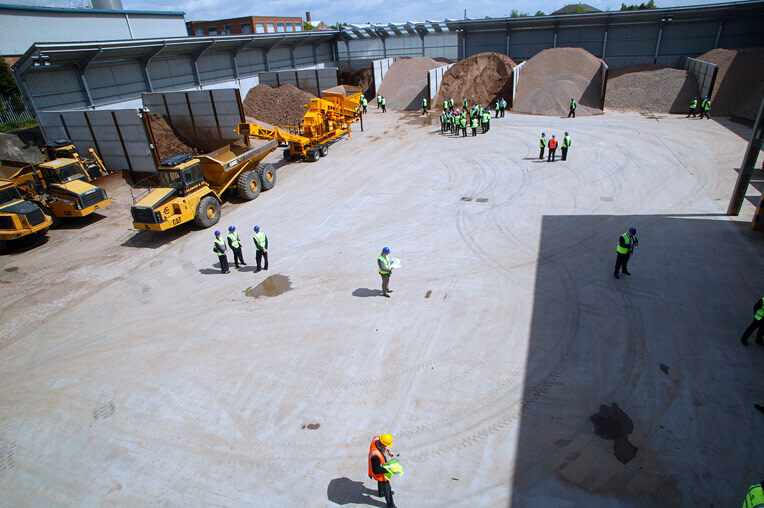 Our pioneering approach to segregating materials at source, together with our investment in mobile operations and recycling facilities, has enabled us to continue to produce high volumes of certified recycled aggregates for use in the construction industry. 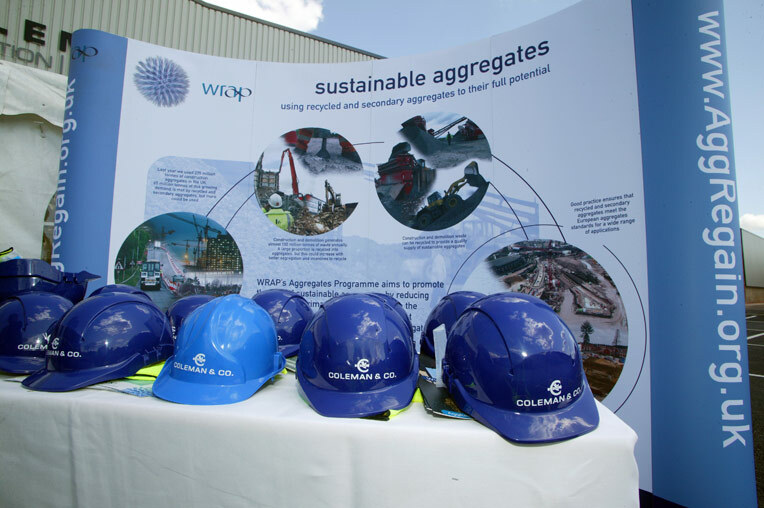 Our Group Chairman David Coleman was an original stakeholder in the Waste Resource Action Programme (WRAP) and for a time advised the Office of the Deputy Prime Minister on issues which led to the introduction of Site Waste Management Plans in England and Wales. We also have invested heavily in our people and processes to ensure that we continue to deliver the best possible service for our customers. From our industry-respected, experienced senior management team to our market-leading quality system and procedures which are accredited by BSI to ISO 9001, we leave no stone unturned in the pursuit of excellence. 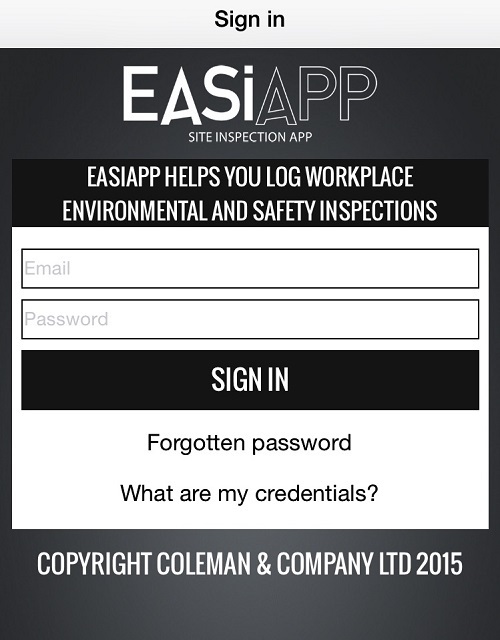 This ensures we always have suitably qualified and experience people operating within an agreed safe system of work, using plant and equipment that has been tested, inspected and is fit for purpose under the supervision of non-working site managers and supervisors. Contact us on +44 (0)121 325 2424 or email info@coleman-group.co.uk for more information or to discuss specific requirements.